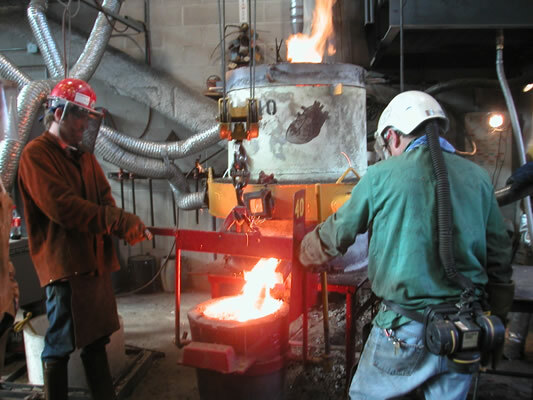 In 1988 Tom Gipe [Professor Emeritus, Southern Illinois University at Edwardsville] and I co-founded and directed the first International Conference on Contemporary Cast Iron Art at Sloss Furnace National Historic Landmark in Birmingham, AL. 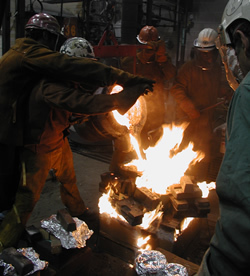 Since that time 4 more conferences have been organized: The 2nd, also at Sloss Furnaces in 1994, the third in 1998 at Johnson Atelier in Mercerville, NJ, the 4th in 2002, also at Johnson Atelier, the 5th in 2006 at Ironbridge, Shropshire, England, UK, the 6th in 2010 at Kidwelly Industrial Museum, Kidwelly, Carmarthenshire, Wales, UK. 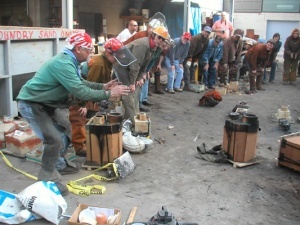 The International Conference on Contemporary Cast Iron Art has spawned regional and national conference such as the National Cast Iron Art Conference now held at Sloss Furnaces or the Western Cast Iron Art Conference held in 2008 in Denver, CO, or Iron Tribe, held at the New Mexico Highlands University . 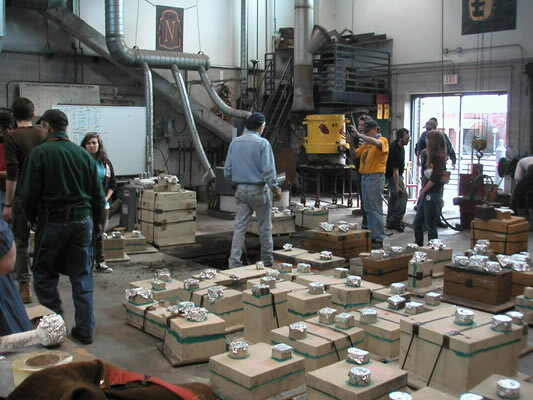 The International Conference on Contemporary Cast Iron Art is also responsible for the proliferation of cupolas, cast iron art programs, and a network of artists interested in preserving and developing sculpture made by hand. 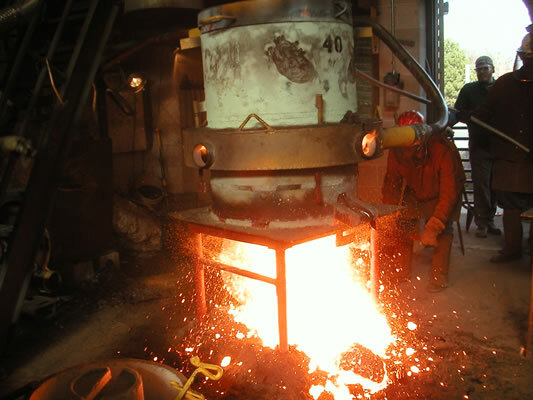 See The Foundry Tree to contact the artists in this network. 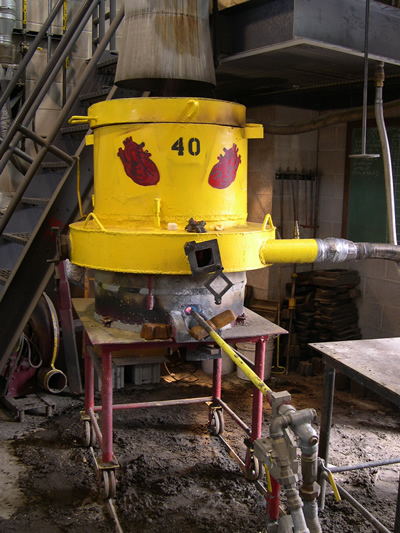 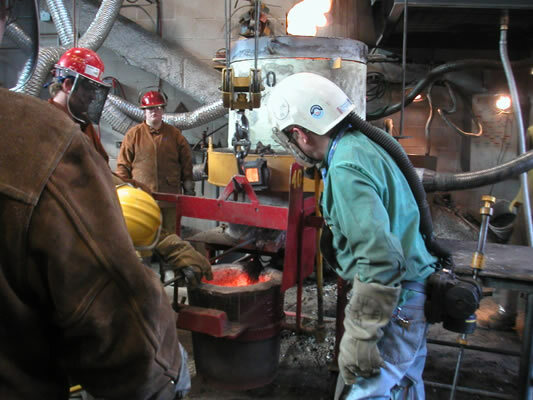 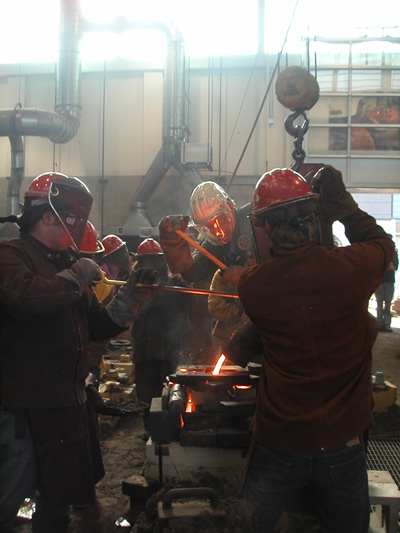 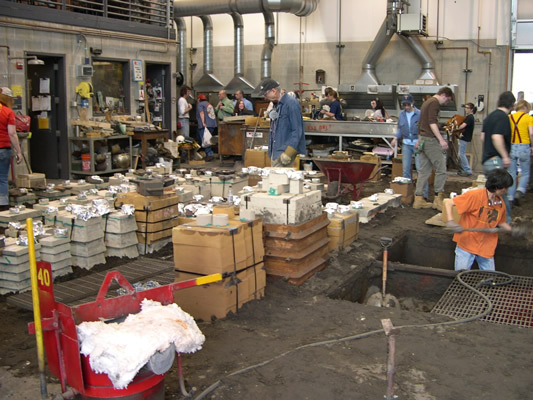 Since 1970 I have organized more than 65 iron pours with students, faculty, and guest artists at the University of Minnesota Sculpture Foundry participated in more than 30 iron pours at other sites. The annual “Minnesota Iron Pours” are an aesthetic, athletic, pyrotechnic performance event where artists come together to make cast iron art. 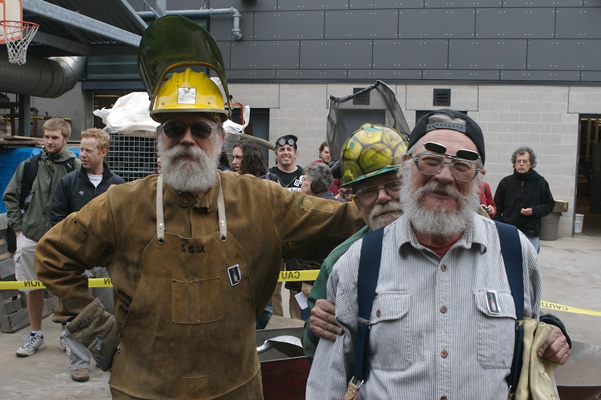 The 40th Annual Minnesota Iron pour “Iron Pour Blood” was held Friday, April 17th, 2009 along with an small sculpture exhibition [more than 30 national artists] and a mini symposium with Guest Artists George Beasley, Laura Griffith, Tom Joyce, Coral Lambert, and Paul McMahill. 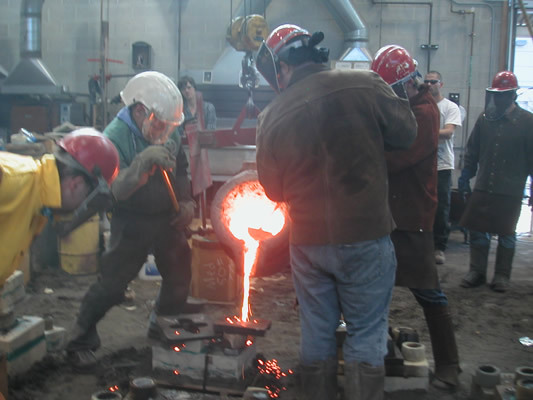 The following images are from the 40th pour and the exhibition.